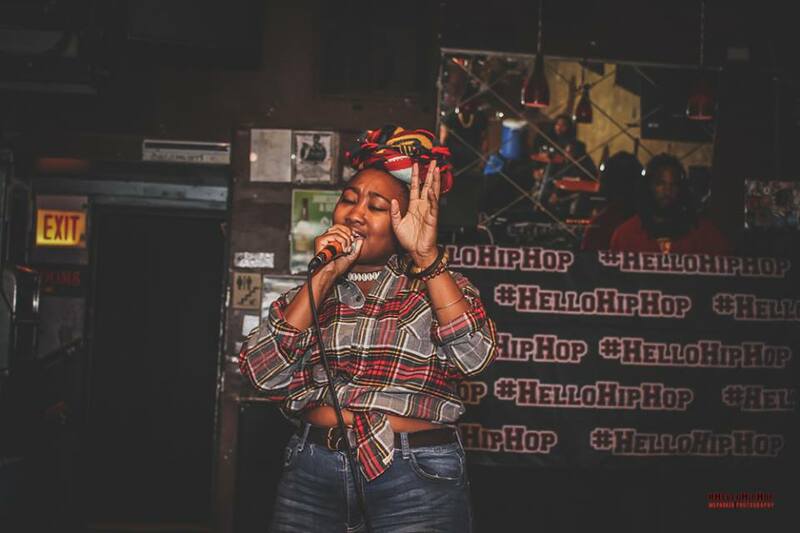 Chicago rapper Me’Chelle has a captivating allure about her. 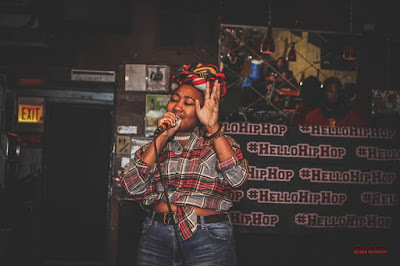 Her live show is as captivating as any in the Chicago hip-hop scene, and she has the charm and stage presence of a star in the making. The South Side native, who also works as a poetry teacher, released her third project, NegroHeart 2, last June. On the 5-song EP, she taps into her biggest strengths as a rapper and writer: her fearless vulnerability. Stand-out cut “Dizzy,” which features an excellent hook from Zen Wavy, is a prime example of her roller coaster loves. She talks about the excitement of a new relationship, which she is also skeptical about. “People are temporary, I save nonames in my Telefone,” she raps on the track. NH2 also shows Me’Chelle’s growing comfort with her singing voice. While she admits she’s not the strongest vocalist, her endearing singing performances on songs such as “These Thoughts” and “Art Form” adds another element of emotional vulnerability to her music.